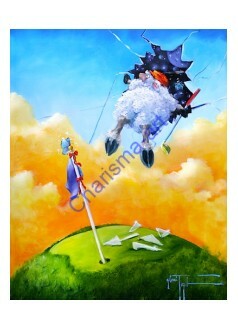 Space Shuttle Prints on paper and canvas giclée reproductions Whether you are a knitter, a spi..
Stilted Kilts - A pair of rather haughty irish/scottish sheep in kilts in a rather "overexposed.. 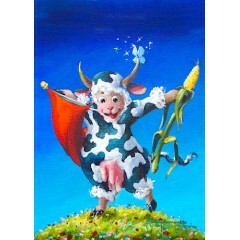 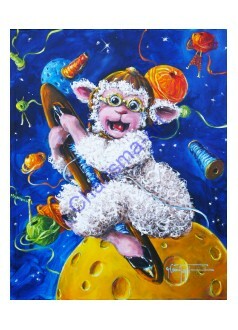 The Big Bang Original Sheep Incognito Oil Painting Funny Sheep Art by Conni Togel The Big Bang T.. 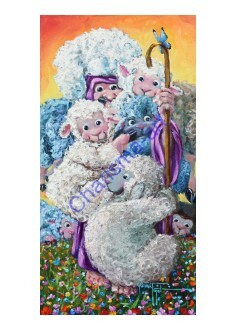 The Good Sheep Hoarder WALL ART The good shepherd art by Conni Togel Too much of a very good thi.. 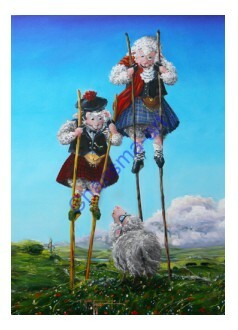 The Great Flock Defender PRINT Celtic Wall Art on paper or canvas with Sheep Incognito by Conni Tog.. 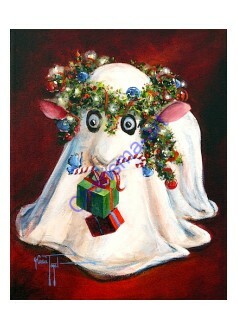 The Spirit of Christmas PRINT - the true spirit of Christmas can oftentimes be concealed behind g.. 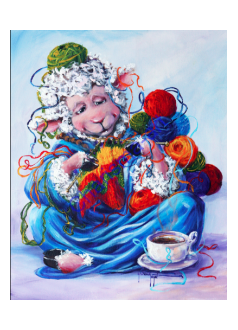 Wool Gathering - A bit of a fiber cluster going on here - a Quiviut, a Bison, a Bunny, a Sheep ..
Zen Tangle Original Painting Acrylics on canvas 16” x 20” Framed in black cube style frame ..
Zen Tangle Zentangle PRINT Sheep Incognito Knitting Sheep Prints on canvas and paper As any knit..
Zen Tangle Zentangle PRINTS A knitting sheep in "the zen zone" - whisked away by some lovely..